Do you always have the best clinical resources with you when caring for patients? 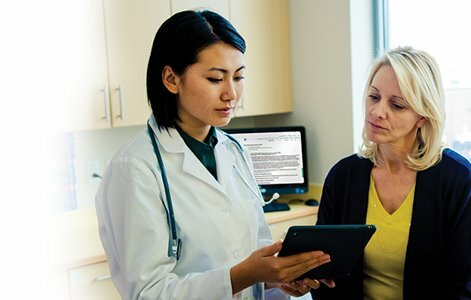 With an individual subscription to UpToDate®, you have the clinical decision support resource that helps you react quickly and stay in front of the latest medical information. 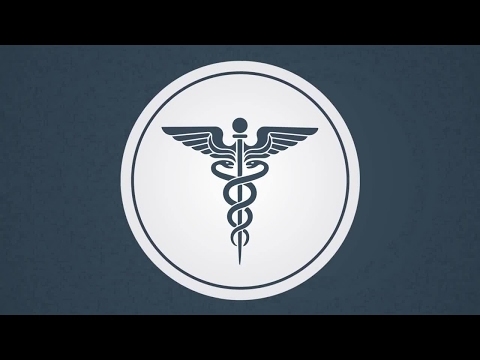 Consult the unbiased, clinical resource trusted by 1.5 million clinicians worldwide. Expert recommendations: more than 9,500 graded recommendations are available based on the latest findings and presented in a succinct format. Continuous publishing: more than 6,700 physician authors, editors, and peer reviewers critically evaluate available medical literature and connect you to updated information so you can provide the best care. Use UpToDate® for evidence-based clinical decision support that improves patient care. † CME/CE/CPD credit is not available with subscriptions purchased at trainee rates. ‡ UpToDate Advanced can be added to Individual Online Subscriptions for an additional fee. It is not available as a standalone product. © 2019 UpToDate, Inc. and its affiliates and/or licensors. All rights reserved.